Implement a strategy by The WebMaster E to audit your current SEO and build a benchmark to improve on. When you choose The WebMaster E SEO Services you receive a fully managed solution with an allocation of allotted time on a monthly basis. Search Engine Optimization is an essential part of the full management service that provides a hassle free website. Also know as SEO, is a long term strategy for your website to develop a strong online presences, not only from search engine results but across social and relevant online media platforms. 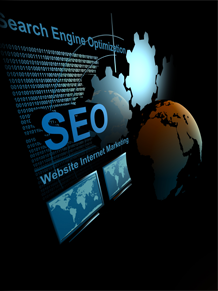 There are numerous strategies for SEO, many are custom to each site and each targeted outcome. At a minimum your website needs to be structured properly to communicate with search engines and provided the titles, tags, and descriptions of each page that should be listed, or indexed, on search engines. Once your site is properly structured there are additional aspects to consider when choosing how the titles, tags, and descriptions are worded. With Google being a primary search engine choice their algorithm is constantly studied by the SEO industry to find and understand factors that help with ranking on Google. A number of Google's tools are used for most sites including Google Analytics, Google Search Console, and Google Adwords. Each has its own use throughout the SEO strategy life cycle in addition to similar tools from Microsoft for Bing and other SEO software options. Most of these tools report information on traffic sources and behavior in addition to helping with the structure of the sites content and helping to make choices about items such as key words and search strings. Whether your sites sells products on line such as an eCommerce site or is simply is an online brochure for your services, traffic from search engines is a top method for lead and sale generation. The question then becomes how does your website get the most out of the search engines to lead to more sales or what can be termed conversions. Conversions are items, actions, or events that can be measured. In some circumstances its simply does a click through lead to a sale, in other situations it can be did a visitor land on a specific page. Actions such as this can be measured by visitor behavior and when the visitor completed the action or goal the conversion is said to be completed. 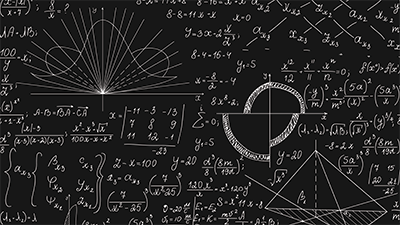 Measuring conversion has its place in calculating your return on investment, or basically what are visitor actions and traffic volume worth to your conversion? For example when the numbers are crunched and we find out that for every 200 visitors that come to your site via a specific key word 10 of them make it a specific page and 1 of them fill out a form, and we further know when 1 person fills out this specific form they turn into a customer. We can then calculate what the 1 customer is worth and understand the true value of the original 200 visitors that typed in the specific key word. This helps to understand how to properly budget your spend. Search engine uses bots to crawl your website and all of its pages that are available for indexing. As the crawler or spider makes its way through your site it collects data and indexes the information within its database for future searching. 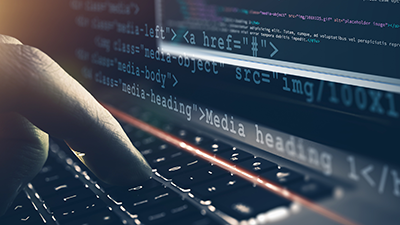 There are tools available to help increase your sites crawl intervals and documents that you can include in your site structure to help the spiders and crawlers navigate your website. Sitemaps are embedded within a websites structure as a map or guide to website bots, additional files are also added to disallow specific pages from being crawled and indexed. You may question why you would not want pages of your website to be indexed or crawled by search engine bots and its simply to avoid your content from being diluted. What does that mean? It means that you want to tell the searched engines about your most important pages and your most important content and have that indexed. If your site has content that is similar the search engines have a difficult time determining what pages are more important or have a higher authority than another. Many times pages are made public and indexable without the owners knowledge due to settings within their sites design system. Wix, Squarespace, Weebly, Joomla, and Wordpress all have easy to use feature that sometimes when left on default open your site to several forms of duplicate content. Yet another metric to consider is a pages authority, how old is the domain that you have, how relevant is your specific page to the internet. 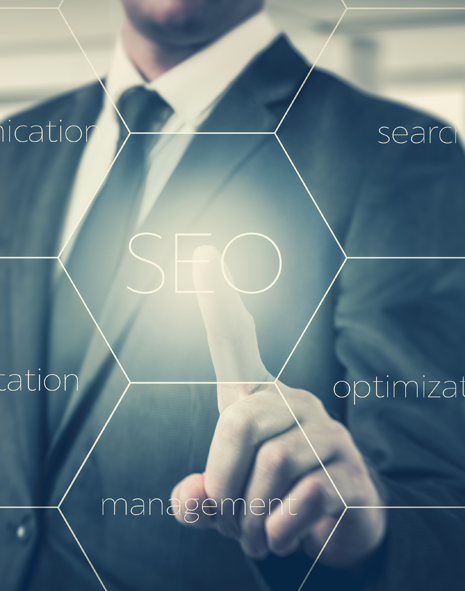 That may seem impossible to measure however many firms or software platforms used by the SEO industry come up with their own ways to measure this type of authority. For example, a page may have a ranking factor if it is linked to by several other sites. Backlinks or links from other website to yours is a indicator that your website is an authority on a specific topic, most likely linked from the other websites content. If your head is already spinning from information overload its not uncommon, there is no single simple answer to SEO. We see it as a component of your overall marketing strategy, one that is consistent and continues on for the life of your business or project. The WebMaster E Search Engine Optimization Services are broken down into phases, our approach is long term and effective. Within each phase of implementation conducting research will pay dividends throughout the process. Typical research items are keywords and competitors, however diving in a bit deeper with research on Latent Semantic Indexing (LSI) terms can provide great value on time spent researching. What is LSI? Simply other key word related to your target key word, for example the keywords "website design" have LSI terms such as local search marketing, seo marketing, and marketing. These LSI words may not be exact to the term your targeting however they have been proven to be related and can help your overall goal when used in proximity to your specific keyword. In addition to LSI keywords there are also long tail keywords or basically keyword that have more than two words. Using our example of website design a long tail version of website design might be "looking for a website designer". There is a number of reasons that a SEO strategy may call for the use of long tail versions of keywords where competition may be extreme and targeting the longer search string could prove to get results. Yet another ranking indicator is site performance or specifically load time and mobile rendering, and basically that means how fast does your site load and does it look usable on a mobile device. If the answer to either question is slow or no, then there is work to be done. A simple test is to run your site through GTmetrix https://gtmetrix.com/ and see where your site stacks up. Load times below 3 seconds are ok, and considered performing the closer to sub two second load times. Check out our blog post for more in depth informaiton on SEO and Website Design Speed Tuning. How do you know if your SEO is working? Measure the results against the benchmarks that are set, that sounds easy right? Well success is relative to a number of items and while there are easy metrics to point out with many SEO "professionals" not all statistics, ranking factors, and site visitor numbers lead directly to your SEO working. Again back to the strategy, we develop a plan that has measurable results but the strategy can no be based off a single metrics or ranking factor but the overall performance of what we call your online identity. What do you do for a living? Why I am an Online Identity Management consultant, how does that sound? In reality managing your online identity is a major role in SEO. Again back to ranking factors, there are items that take into consideration your Name, Address, and Phone Number (NAP) consistency to determine your websites validity. If your business name appears with conflicting information it can actually hurt your search engine ranking in some circumstances. There is a lot to know about SEO and maximizing your online identity and The WebMaster E is here to help. If you are looking for help with SEO or looking to improve your online presence and identity contact the WebMaster E today for SEO services.